How to Reduce Road Noise in an RV? You’re not asking for too much if you want the noise in your RV quiet enough to have a good conversation with your passenger. Noise is mostly an issue with motorhomes, where the living space is shared with the driver’s cabin. 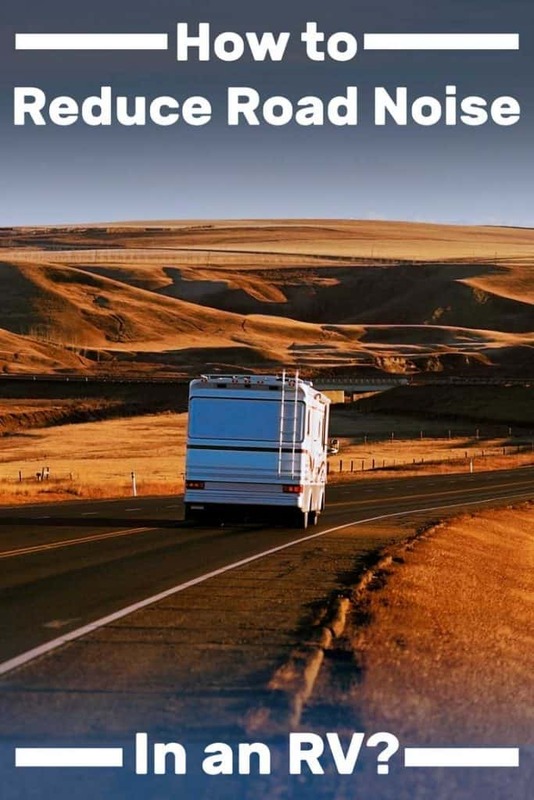 After researching, we found direct approaches for you to locate and lessen noise in an RV. In order to reduce noise in an RV, you must know the origin of the noise. Have someone else drive while you listen carefully and try to locate the odd noises. Sounds could be coming from the RV’s chassis, mechanical, or house system. For the chassis and house systems, soundproof panels, sound dampening material, towels, or other forms of vibration-absorbing cushion will be needed to reduce noise coming from dishes or rattling mounts. For the mechanical system, handy-work or purchasing a new part, such as a new generator, will lead to a quieter ride. Having trouble visualizing these solutions in action? We’ll talk about specific noise-makers in your RV and how to calm them down a bit as you read on. You can’t fix a noise you can’t find. 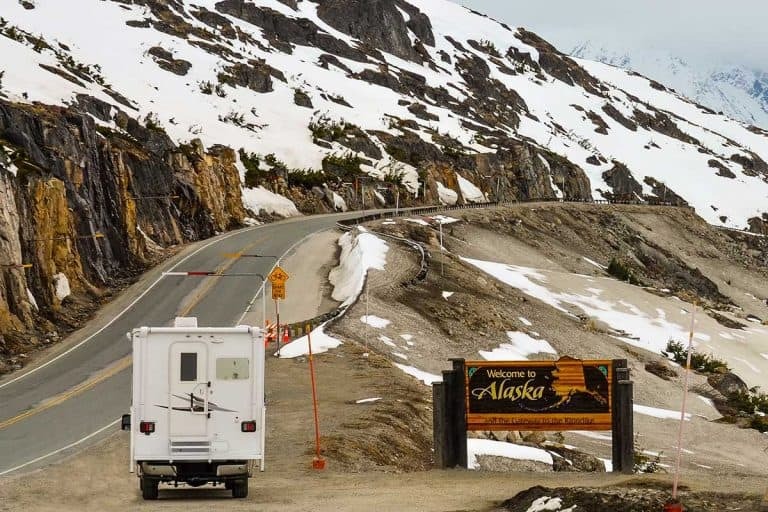 Once someone agrees to take the wheel, you can focus on tracking down the noises in your RV. 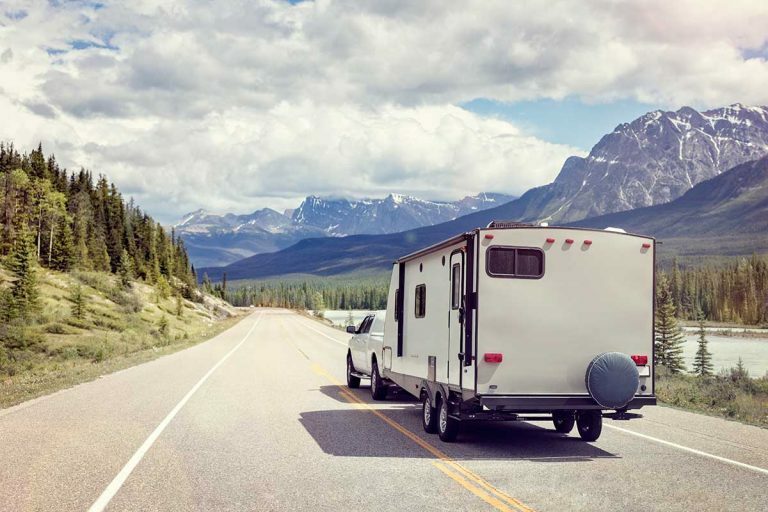 It’s never safe to walk around in an RV while it’s on the road, so you may have your friend slowly drive the RV in a parking area. Carefully walk around the RV examining the noises. Make sure you bring a notepad to document your findings! For our noise reduction quest, we’ll address the two elements that make a motorhome: The living space and the “vehicle section” of your RV. The living space includes the walls, floor, furniture, appliances, water pumps, generators, cabinets, dishes, and any easily accessible house item. 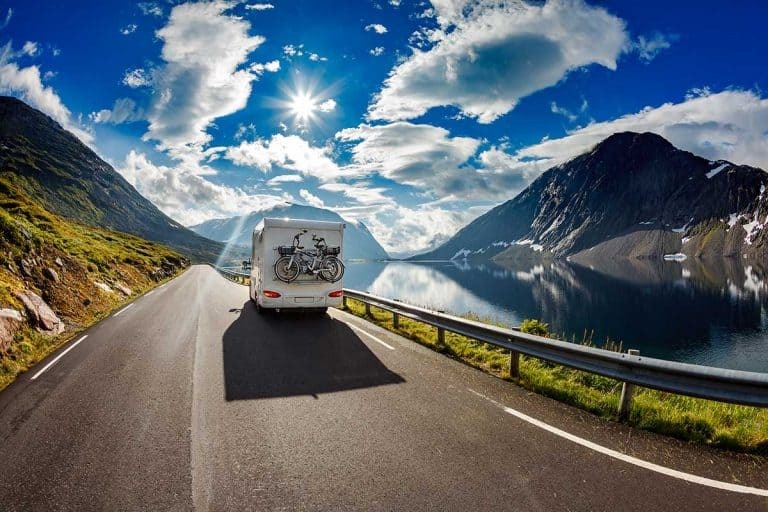 By vehicle section, we mean the mechanical systems that propel your RV forward, including the engine, suspension system, and all other parts of the vehicle portion of a motorhome. Separating the noises into categories allows you to create a noise reduction plan. Create an action plan scheduling noise reduction projects based upon the system producing the noise. Noise produced by the house systems and the contents of your motorhome is often in plain sight and may have a quick fix. Here are some common techniques for noise reduction in that area. A common annoying noise comes from dishes. You’ll most likely cringe at the sound of your precious dishes rumbling around in storage. To fix this, fold towels between your dishes to reduce any clinking sounds. Alternatively, you may enjoy switching to non-glass, eco-friendly dishware. During a drive, items inside the RV shift around. If your dishes bump against your cabin often, consider covering the inside with a soft, plush lining. Check your cabinet doors! This may be the easiest fix. Sometimes the cabinet door does not close completely. Eliminating the sound is as simple as double checking if a door is shut. Floorboards can also cause a problem, especially in older RV’s. Over time, small gaps form under the floor and they can create a creaking sound when on the move. Replacing the floor completely or setting a bit of foam material beneath the floor does the trick. 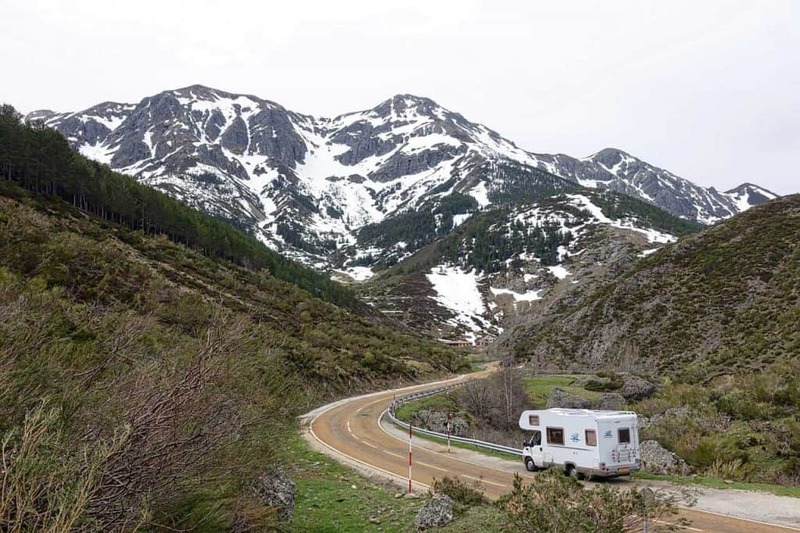 Noise can originate from RV widows as they shake around while traveling. Gaps allow the windows to rumble in the frame. Windows are delicate but don’t worry about damaging your windows. Reducing the noise problem is simple here. Place “backer rod” foam to keep the windows still. Not only will you reduce noise, but you’ll also increase the level of insulation in your RV. Other options include rubber or felt to fill in the frame gaps. Your oven fan will not be out in the open. You will need to reach and work with your hands to decrease noise. The oven fan has a thin metal covering the vent. This piece is made to open when hit with the air pressure of the oven fan. That thin piece of metal at the end of the vent tends to flap around when hit by wind. No one enjoys hearing those clanks, pangs, and rattles. Magnets are one way to stop the flapping. Place small magnets on either side of the metal sheet to attract the sheet to the vent. Small magnets will be strong enough to stop the wind, and weak enough for the fan to overpower. Another method is placing foam between the flap and vent. Doing so will mute the sound of the metals crashing against each other. Be sure to take out the magnets or foam when your oven is in use. Usually, the generator is encased by a metal compartment opening outwards from the side of the RV, or supported on a frame opening to the road below.The noise is produced by the generator’s vibrations echoing within the metal compartment. You simply line the walls of the compartment. Lining soundproofing panels around the compartment traps generator noise. This material is meant to block sound from passing through the walls. Your RV isn’t made of one solid piece. 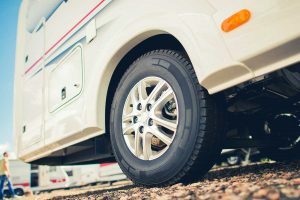 Usually, the main parts of an RV are held together by various mounts that are meant to keep parts of the RV stable and lessen vibration. For example, you will find mounts supporting your motor and exhaust system. The mounts work hard to keep everything in place, especially when driving over rough terrains. Mounts can become misaligned during transportation. The result is a loose mount and unnecessary vibration. Tighten the mounts to cut down the noise. If you don’t feel comfortable adjusting the mounts, hire a professional for assistance. The water pump in an RV has a plethora of ways to produce distracting noises. One main cause is the intake line. The intake line could be restricted. To fix this problem, clear the suction hose. Your water pump bolts can also get loose, or the tubes can rattle around. Tighten up the structure or position cushions to buffer the pestering sounds. Some RV drivers replace their water pump with a water accumulator tank. This tank is less noise, but you need extra antifreeze during the winter. Another alternative is the demand pump. Recent RV models use this kind of water pump. The pump only sends water when there is a “demand” for water. You can use this approach to eliminate constant noise from the machine. A demand pump could require additional insulation. We expect engines to make noise. At least, we tolerate a certain amount of engine noise, and no more. Modern cabins are designed with noise reduction in mind, so if you’re getting a new RV, you may want to test-drive a few models and see which one is the quietest. If you’re hearing new noises from the vehicle section of your motorhome, address them as soon as possible. These are often the sign of something gone wrong. 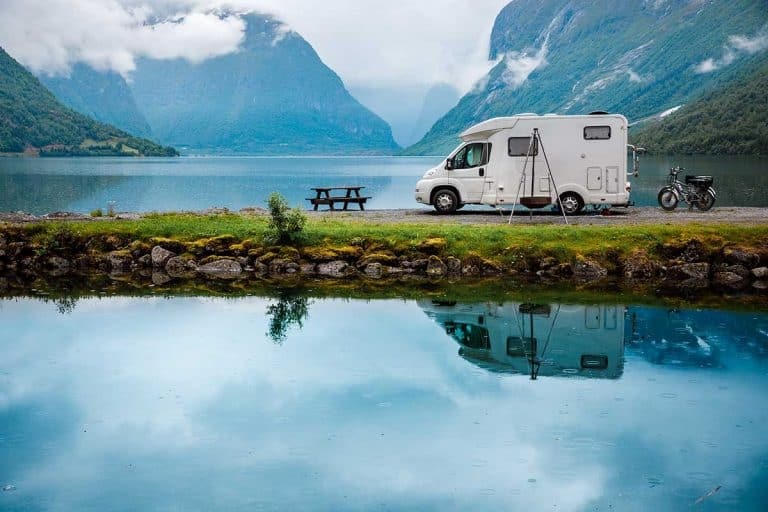 It’s best to get that looked at by a professional mechanic and fixed because your RV suffers further damage. 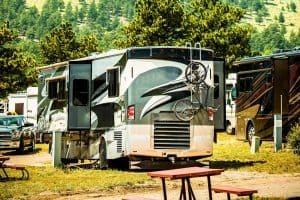 Is your RV generator too loud? Before we wrap up the post, let us address that elephant in the room of RV noises: The generator. So far we only addressed the noises emanating from your motorhome while it’s on the road. But how about noise reduction when camping? The worst offender in that area is the RV generator. 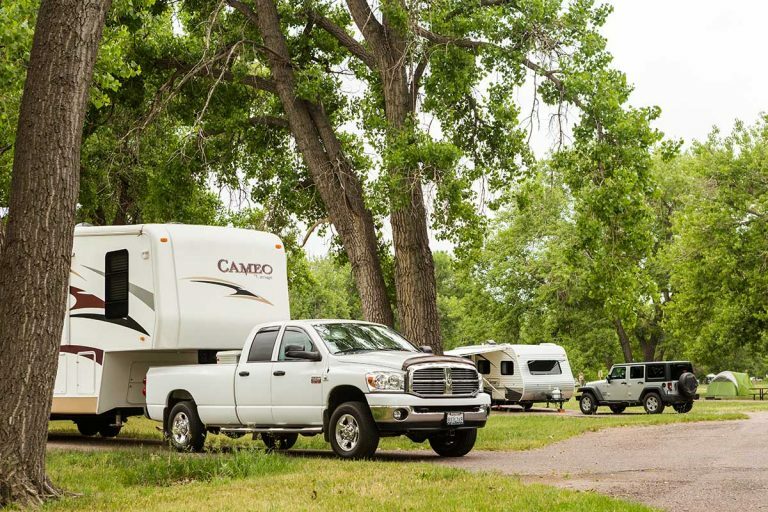 Most campgrounds forbid campers from running their generators during rest hours. However, you probably want to keep the noise from your generator to a minimum during times of operation as well. Or you may be boondocking and prefer to have a quiet time, even with no campground rules to follow. The first thing to remember is that not all generators are made the same when it comes to the level of noise they produce. Diesel-fueled generators are the worst offenders. Look for gas or propane fueled ones to keep noise levels down, and then check to see which models are the quietest. Read more about how to choose the best RV generator to learn about the various types, and their pros and cons. Consider replacing your current generator with a set of solar panels. Say “Hello” to the eco-friendly flexible power source. 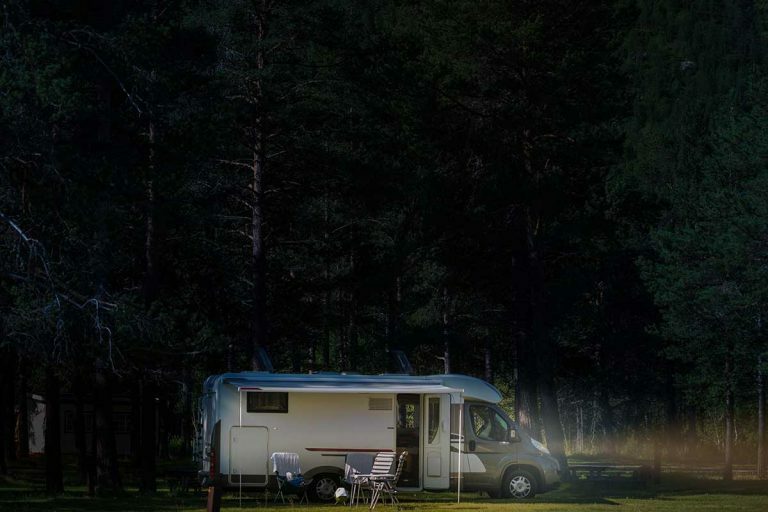 Under the right conditions, solar-powered generators can gather enough power to keep the entire RV running for the day. However, they are generally not as powerful as the noisier motorized generators, so many RV’ers choose to have both systems aboard their RV. You bought your RV for the peaceful moments, for the freedom, for the fun! Lessening noise in your RV will help you protect the RV experience from being tainted. Luckily, you are now equipped to reduce noise in an RV. Now you can focus on picking a destination! 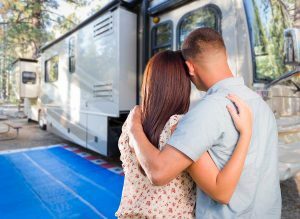 Next PostWhat Should You Do with an RV During a Hurricane?